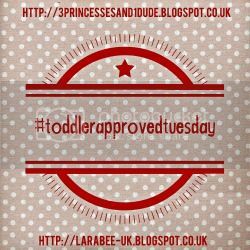 I hope you've all managed to have a good week with your little ones or if like me you've not had a chance to write a new post for this week (again - sorry!) come over and link up an old one. 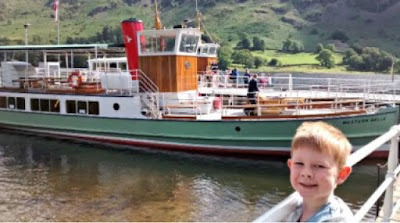 This week I'm relying on the archives again this was a lovely activity that T and I used to enjoy, in fact if he saw this now he'd probably remember and want to do it again! 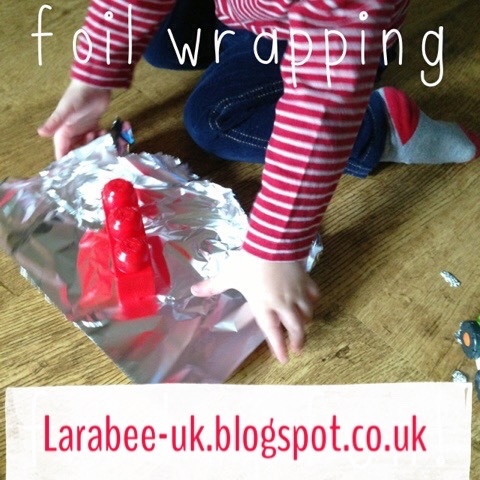 I hope you like this foil wrapping activity, I'd love to hear how your little ones liked it if you give it a go. Thanks to Kiddie Holidays for this great review of the Ullswater steamer, such an unusual day out and such beautiful scenery. It's certainly one I'll be looking out for if I'm ever in the vicinity. 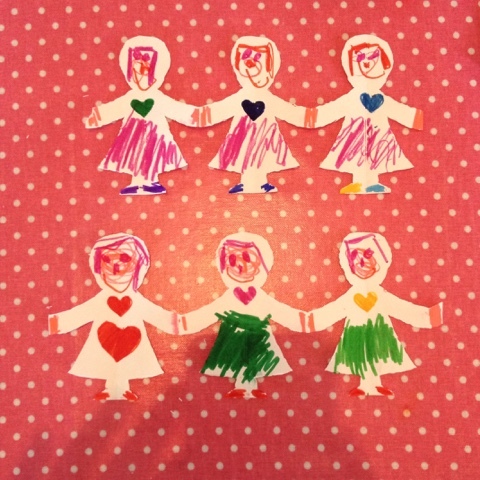 My second showcase is for these charming paper dolls from Pink's Charming, I love book inspired activities so this really appealed to me, it's not a Julia Donaldson book that I'm familiar with so I'll be on the lookout for a copy too.